As a blog and business owner, you want to ensure that all your efforts aren’t being wasted on non-essential tasks. 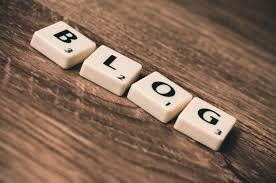 If you are seeking to make an income from your blog, you need to be sure that your efforts are paying dividends. Using conversion hacks can help you increase not only your web traffic, but also your number of email subscribers, and paying customers. Learn the top conversion tactics that will help you transform your blog into a profitable business. Conversions are a necessary part of any successful blogging strategy. No matter whether you are just starting out as a blogger or already have an established online presence, conversions are the key to success. Understanding what a conversion is can help you to develop your income strategy. 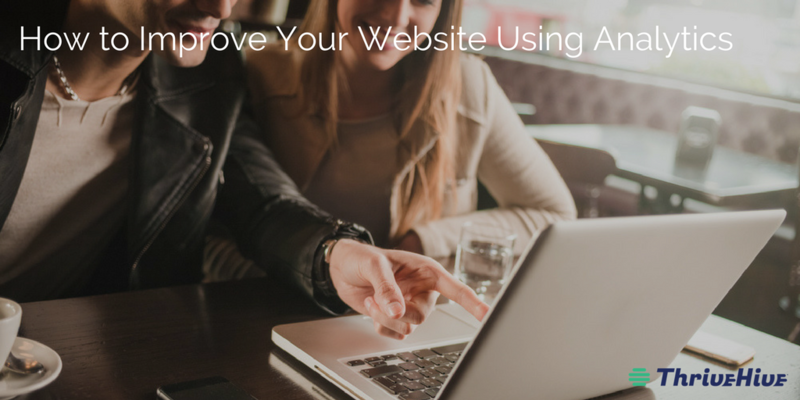 A website conversion is the most important factor to the success of your online marketing strategy and goals. 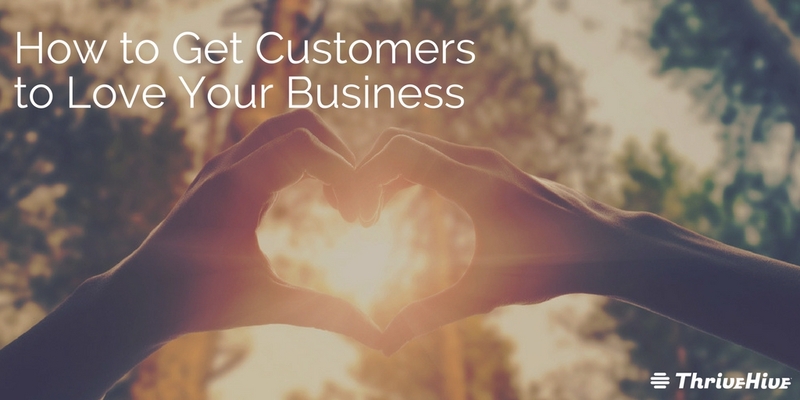 It means getting your visitors to do what you want them to do, whether that is to buy your product, sign up for your newsletter, or fill out a lead/contact form. 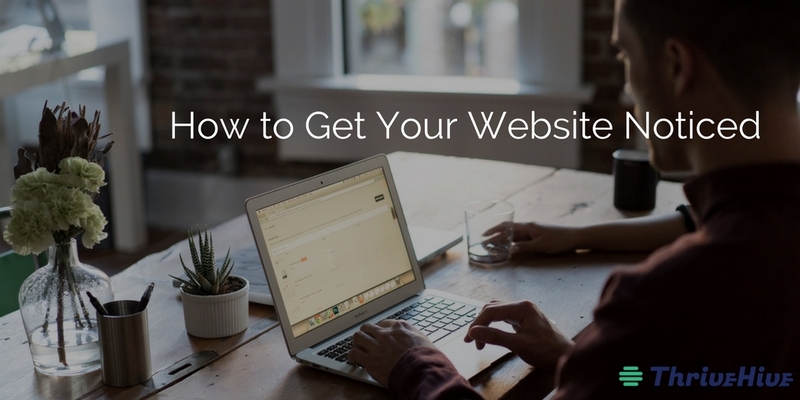 Having a marketing website is useless if it doesn’t present the opportunity to close sales or generate leads. You can create these opportunities by using lead generation software like optinmonster.com/ which enables you to create lead capture forms through an easy to use drag and drop builder tool where you can create aesthetically pleasing opt-in forms that are optimized for the highest conversion rates. 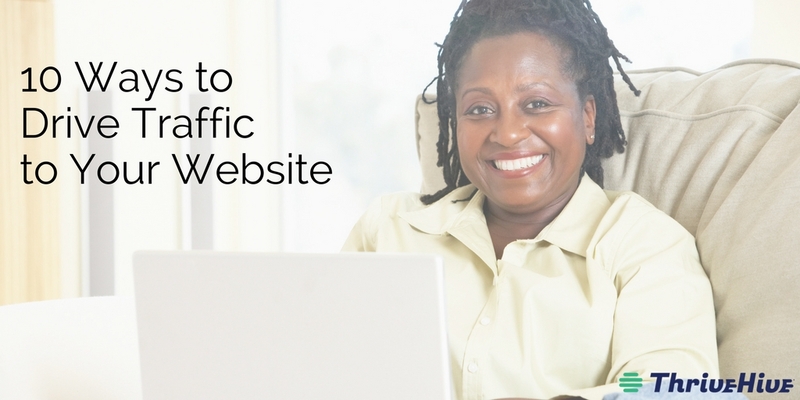 If you are looking to run a profitable blog you need to know what motivates your site visitors so that you can convince them to take the action you desire. Ultimately, the goal is to have their actions result in profit for you, whether it is through ads or referral revenue, or service or product sales. Business is all about decision making, trial and error, and growth. To determine your business’s successes and setbacks, you need to know how to measure performance. You can do this by creating and analyzing small business financial ratios. Small business financial ratios let you compare current financial numbers to past performance. And, you can use small business ratios to make changes for the future. Instead of blindly running operations, financial ratios give you the data to make informed decisions. What are small business financial ratios? Financial, or accounting, ratios are percentages, decimals, or multiples that quantify the health of a business. These numbers show you how your business is doing during a specific time. You can calculate financial ratios for small business by looking at your business’s financial statements. There are three types of financial statements: balance sheet, income statement, and cash flow statement. 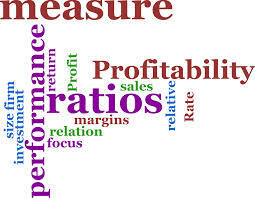 Most ratios come from the income statement or balance sheet. Small business financial ratios show you what the numbers in your financial statements mean. Is your business doing well, or can you make improvements to your startup business plan? In some cases, there is no standard healthy or unhealthy ratio number. Ratios will vary from industry to industry. There are many different small business financial ratios you can use. Each ratio tells you something different about your business, like profitability and debt. Here are a few financial ratios you can use to determine the health of your growing business.